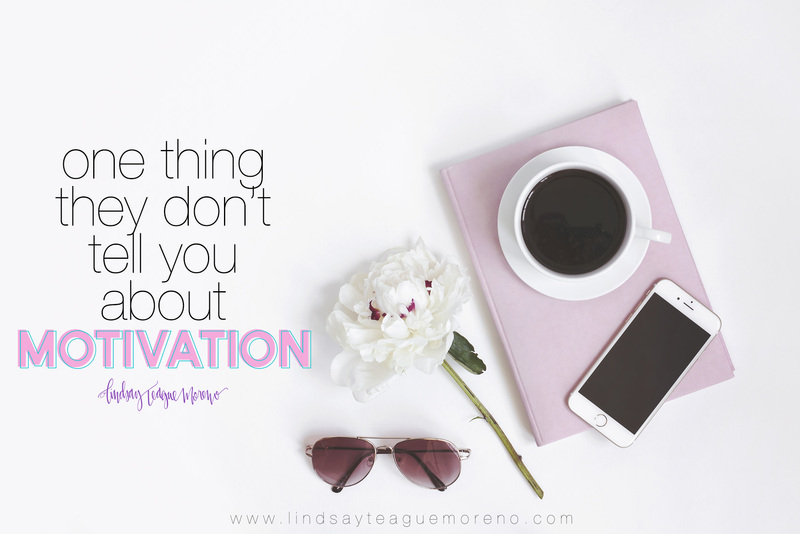 Because, honestly, I don’t think motivation is real. I never FEEL motivated. In the last 4 years I haven’t felt like doing any other job besides mine. If given the choice between a Netflix bing with ice cream or working though? OF COURSE I’d rather sit around. I’d always rather choose the easy choice. And so would most people. However, if I want to get what I want out of my life, I better get to work because I haven’t found a way to make watching Netflix pay me real dollars. I think the problem with the questions above is that those people haven’t found that real reason to get their butts up and make something work for them.They quit because they get bored, or are scared, or have self-doubt, or care what others think or any other of the 19,386 reasons your brain will give before they make something theirs. Just like you have had to choose to work every day, if you want to get stuff done, you will have to keep making that choice to find your success or to find what it is you’re working for. 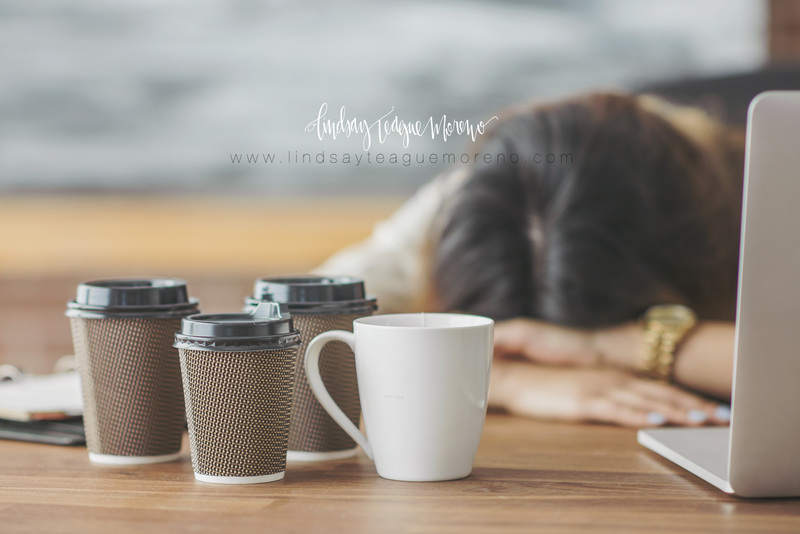 You have to exhaust all your efforts and then take a break to recharge. But then, guess what? You’ll have to choose again the next day or week. Choosing is sometimes pretty easy and sometimes really freaking hard. It’s never going to be the right time to make a business your thing. You’re never going to have all the stars align to make sure that you’re successful. You’re going to have to choose over and over and over again to keep working toward what it is you want. So it better be a dang good reason to keep putting yourself out there. What is yours? Name it. Write it down. Study it. Think of it every time you want to choose something easy vs. something that could actually make you better.